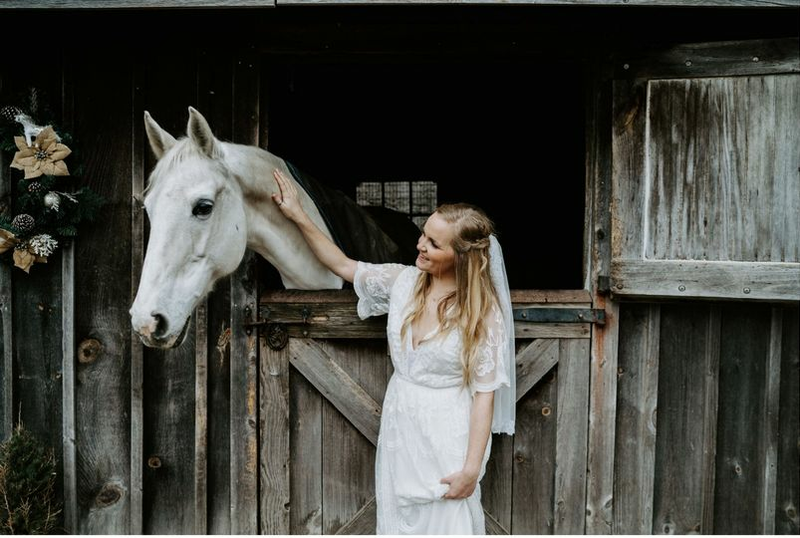 Cassidy Hill Farm is a wedding venue located in Manorville, New York. 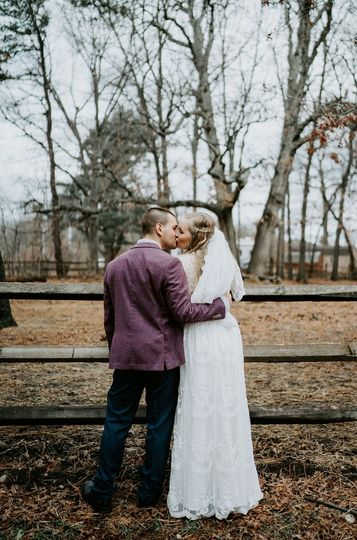 This eastern Long Island farmhouse venue is only eight minutes from the Long Island expressway. 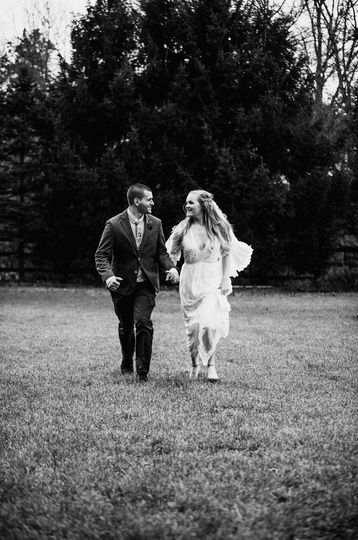 Cassidy Hill Farm offers couples indoor and uncovered outdoor settings that are sure to impress guests with its charming, rustic atmosphere. 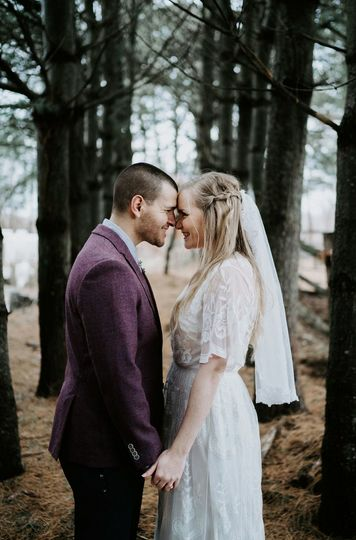 Such a unique venue is an ideal location for couples who want a vintage, country style wedding. Scenic views of the countryside also make it a lovely option that both guests and couples will be happy to witness. 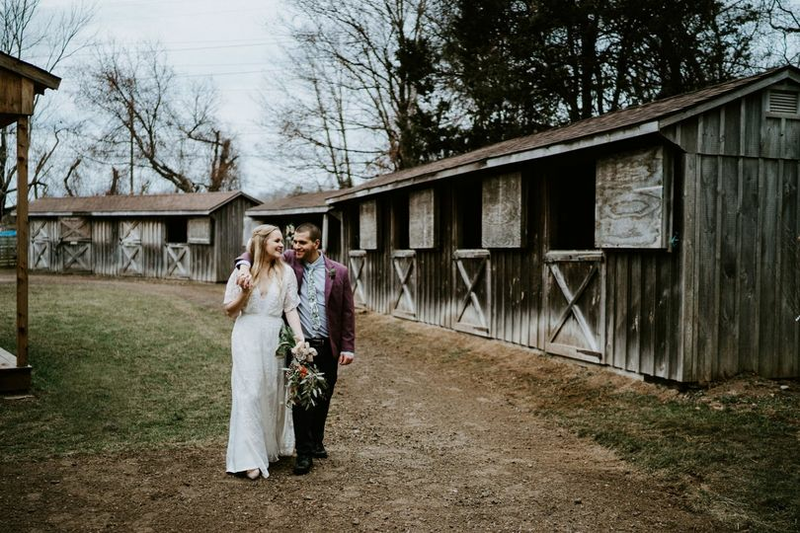 This fully functioning farm can host up to 300 guests. 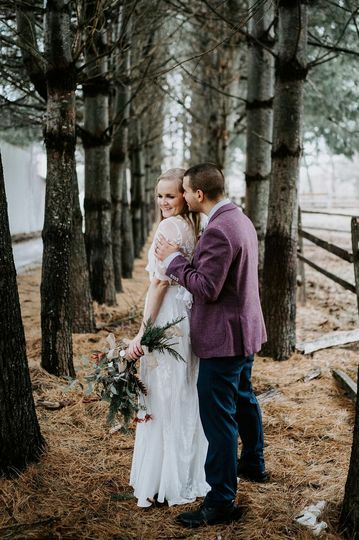 Couples can choose to entertain various wedding events at Cassidy Hill Farm, including wedding ceremonies and receptions, engagement parties, bridal showers, and rehearsal dinners. 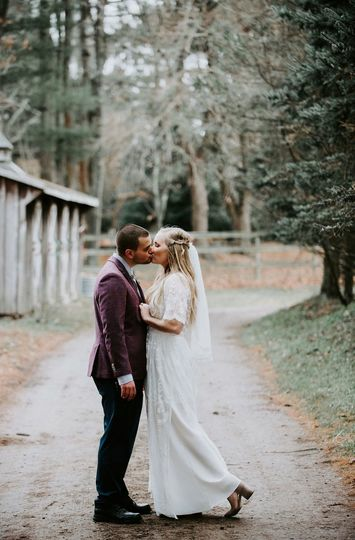 Wedding events are held inside the lovely rustic barn or outdoors amongst the idyllic countryside. 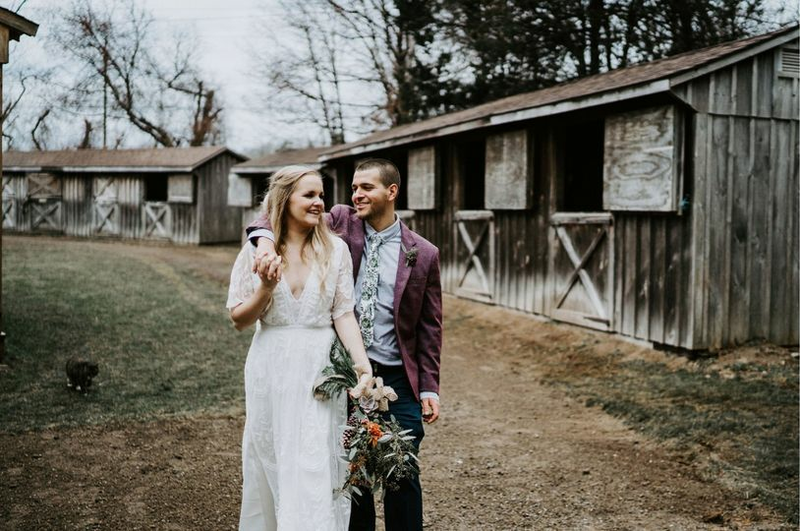 This unique barn wedding is ideal for couples who want their wedding to break with the more traditional type. 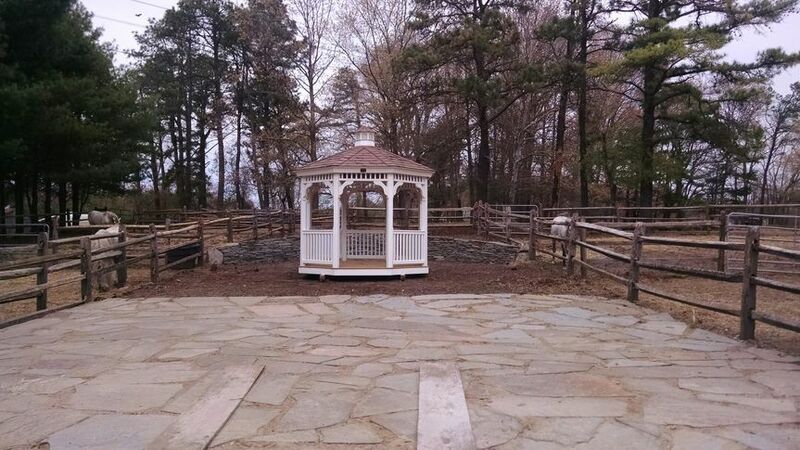 BEAUTIFUL This farm has it all at the best price on Long Island ! !